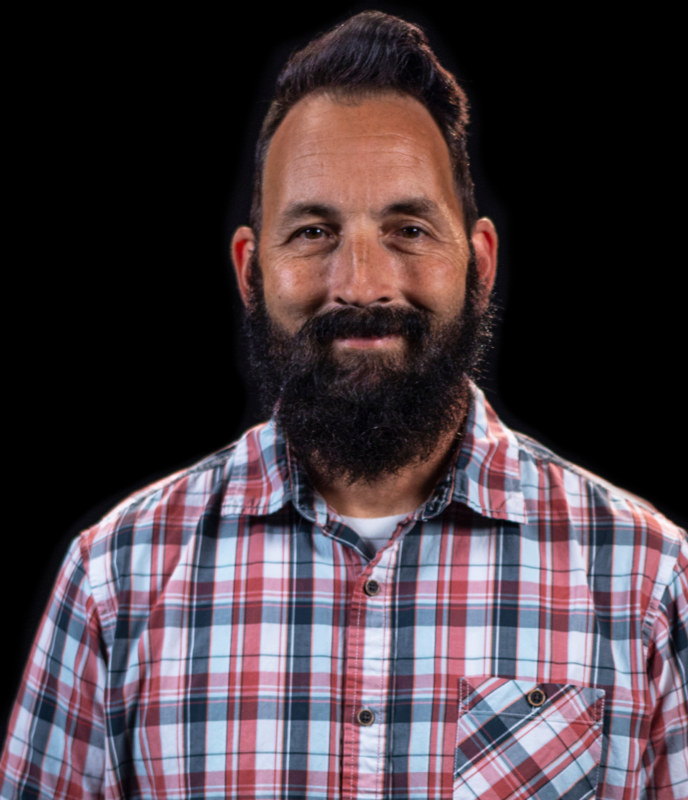 Rob Hemphill is the pastor of Student Ministries. He wakes up every morning excited to share the gospel with students. He has a passion for discipling students and helping them get to the next level in their faith. For him, there's nothing better than seeing the light come on for a student when he or she realizes what following Jesus is all about. Rob is committed to investing in students and helping them realize their true identity in Christ. Rob's goal is to see all students grow into godly men and women who will be servant leaders in their churches and communities. Rob is a Florida native. He attended the University of Central Florida and later earned his master’s degree from Southwestern Theological Seminary in Fort Worth, Texas. He and his wife, Audra, have two sons, James and Jack.